Applications for YCP 2015-2015 are now open! 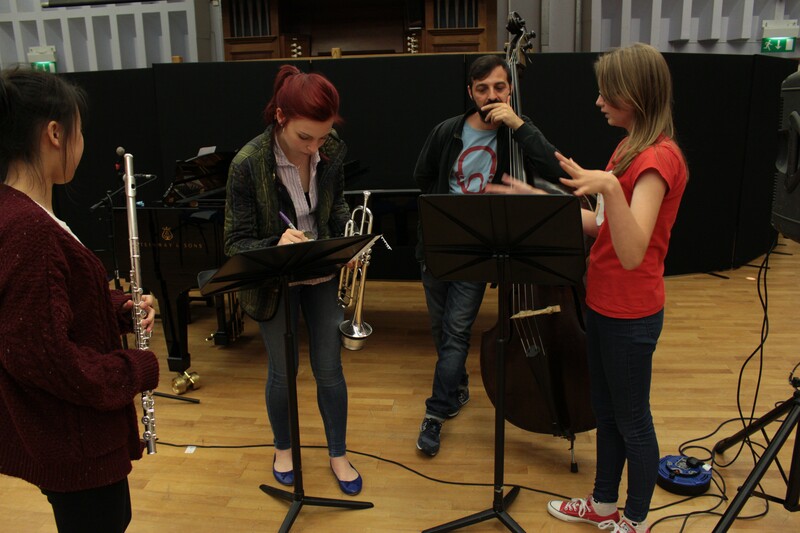 We have 2 courses to apply for: the original full course and an intensive media music course. Download the application forms the ‘Join Us’ page.